New to Whatsapp? Or do you have a new phone and you would like to know how to install Whatsapp Messenger on your brand new phone? Good news! This guide will show you exactly how you can download and install Whatsapp on iPhone and Android. 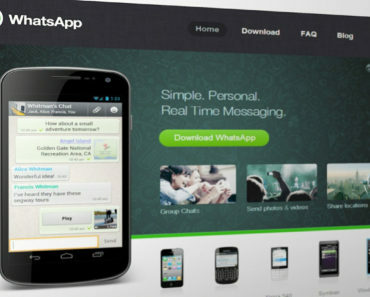 Whatsapp is available for a big number of devices. Currently, only iOS, Android, and Windows Phone systems are supported. Blackberry and Symbian aren’t supported anymore. 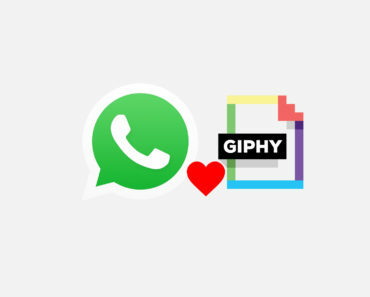 Whatsapp can also be used on a Windows computer and a Mac. Whatsapp is fully supported on iOS, but you need a device that is capable of running iOS6 or higher. 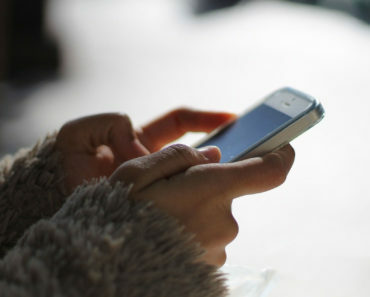 The following devices are the minimum requirement to run Whatsapp: iPhone 3GS, iPhone 4, and iPhone 4S. So if your device is supported, follow these instructions to download and install Whatsapp on your phone. Tap the “Get” button to start downloading Whatsapp. That’s it! You now have Whatsapp installed on your mobile phone.